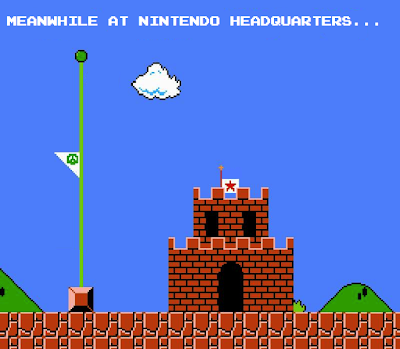 Sad day for us gamers. I first started playing video games in 1985, before I was even 2 years old and it was during that year that Nintendo, with the direction of Yamauchi, brought the Famicom to America effectively reversing the 1983 video game crash. That system of course known as the NES. If it wasn't for the NES and Super Mario, video games might have just stayed dead, lost to garage sales of the late 80's and antique stores of today. We wouldn't have seen the astonishing $800 million one day sale of GTA V and the impact video games have now on our culture. I can attribute video games as the source of my thirst for knowledge, my yearning to keep that child-like imagination, the source of my affinity to anime, voice acting and animation. I sit here today coding my own video game for a device that probably would have just stayed a phone or a boring PDA. 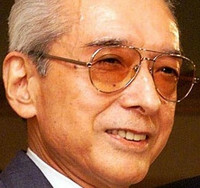 Yamauchi might have been a bit tough on his programmers & designers...throwing out completed games that reached his desk, but we still can't forget that it was under his direction that video games returned from an almost certain death. RIP Mr. Yamauchi, us children of the 80's and 90's thank you for making our childhood, teenage years and beyond a more fun and imaginative place than it would have been without video games and Nintendo.